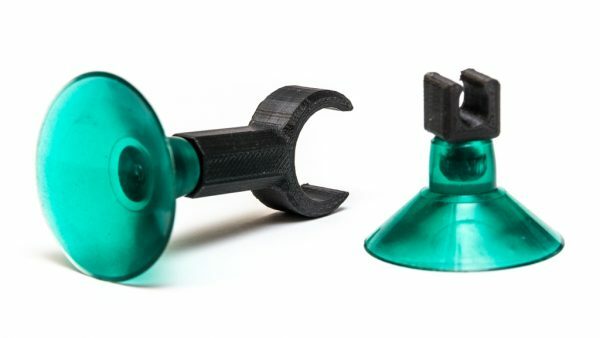 Aquarium Fish Tank Suction Cup Tube and Cable Holder #3DThursday #3DPrinting « Adafruit Industries – Makers, hackers, artists, designers and engineers! Perfect for fish tank, aquarium and any glass surface. Don’t use PLA because it is a bio-degradable plastic. Only ABS is accepted!